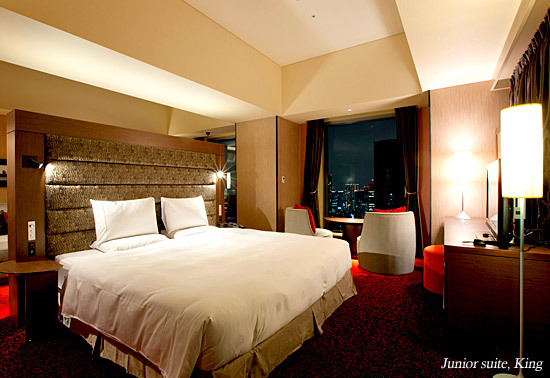 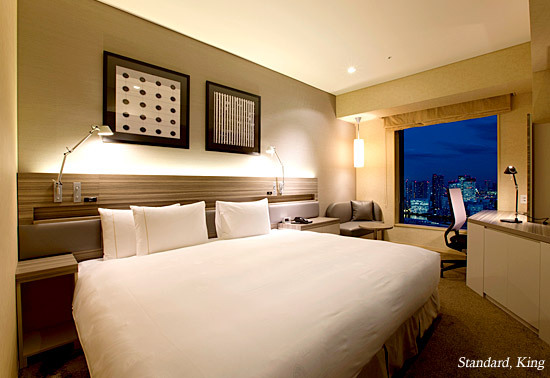 The Royal Park Hotel Tokyo Shiodome, occupies floors B2,1st,24th to 38th of the shiodome tower. 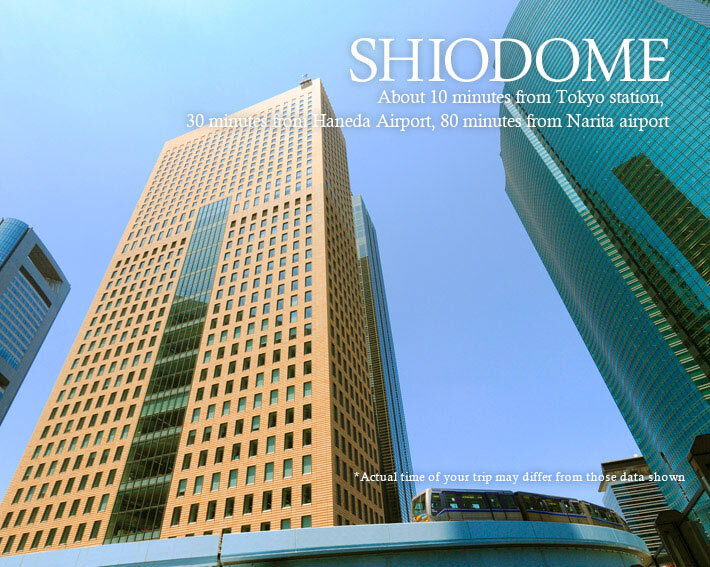 An underpass directly connects the hotel to Shimbashi and Shiodome stations, enabling guests to reach the hotel easily and comfortably without having to use an umbrella. 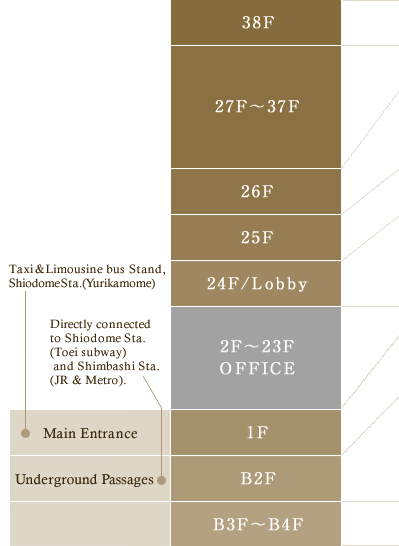 The airport limousine bus arrives and departs from the front entrance on the first floor at regular intervals for easy access to Narita international airport and Haneda international airport. 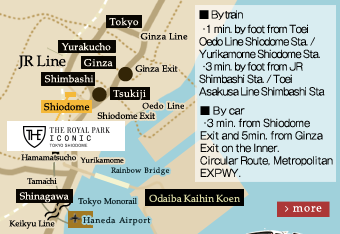 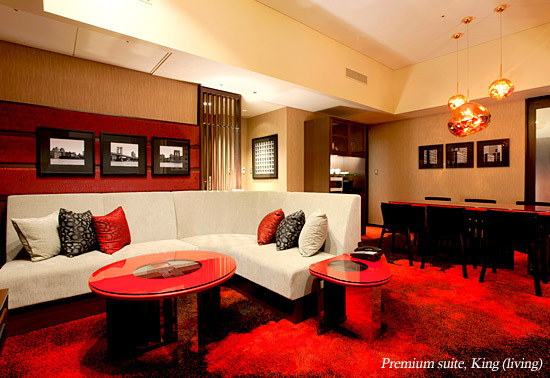 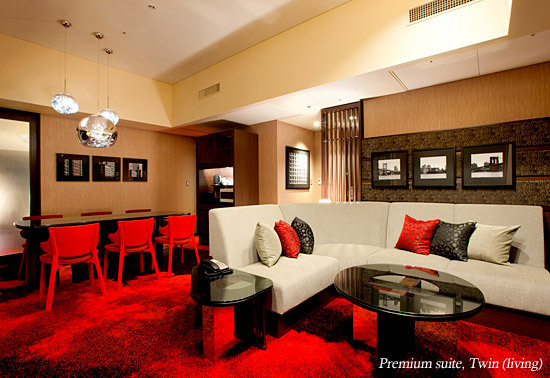 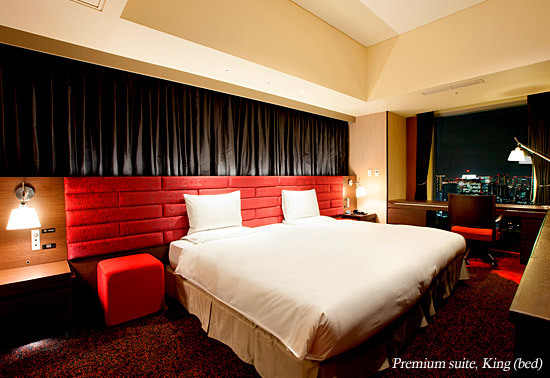 We offer a convenient location for Tokyo booking. 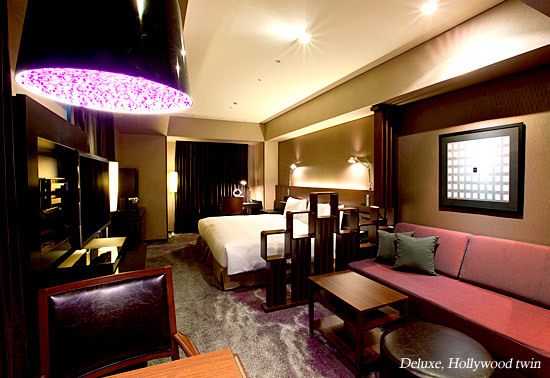 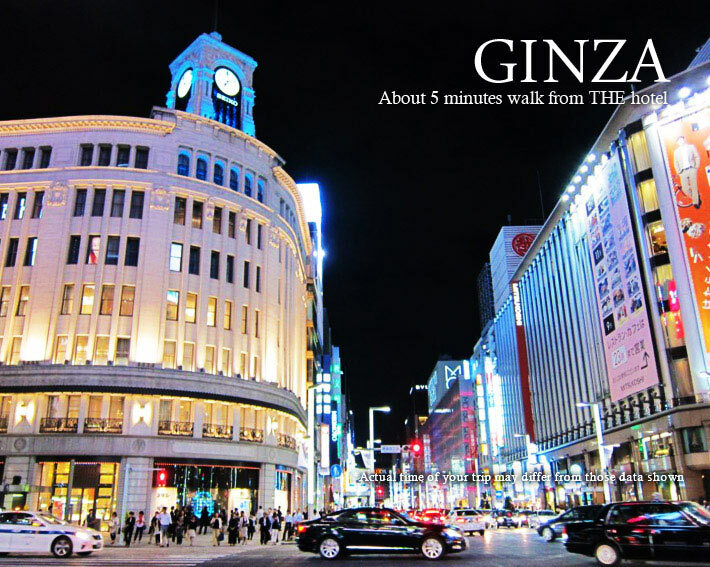 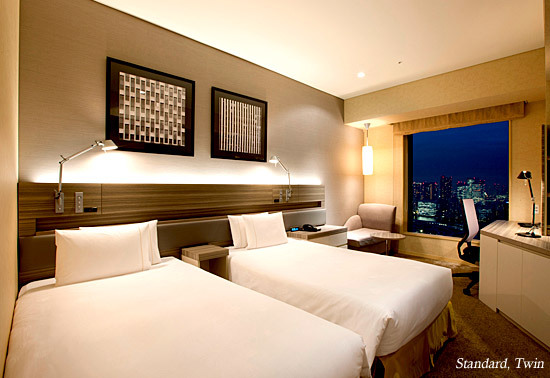 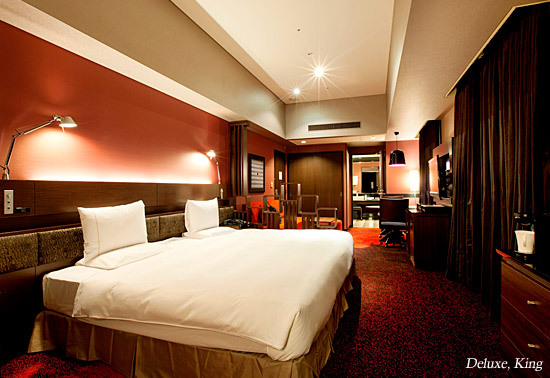 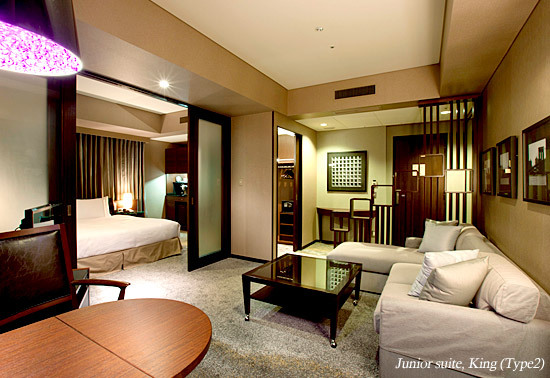 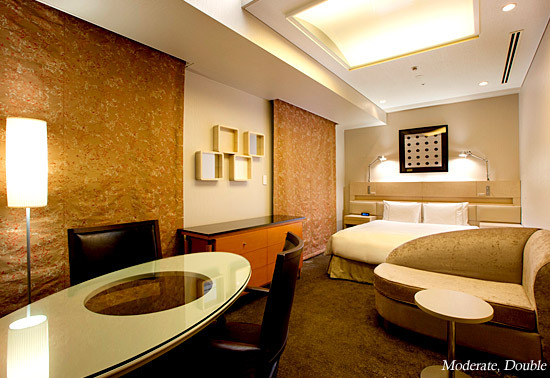 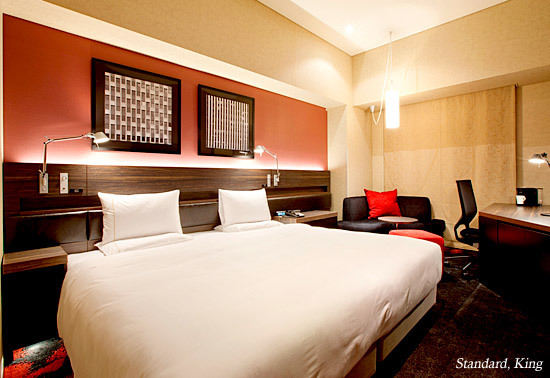 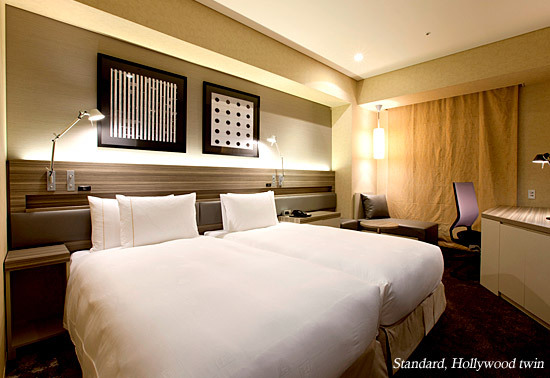 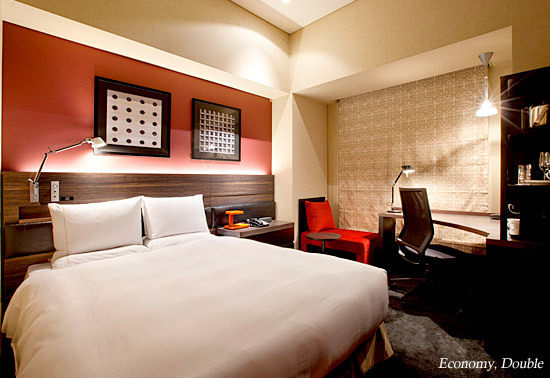 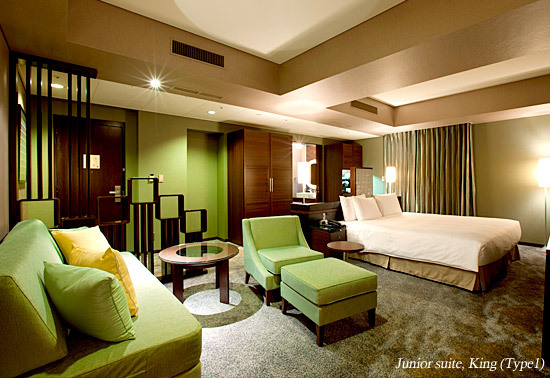 Just 5 minutes walking distance Ginza district and a convenient location choice in Tokyo hotel. 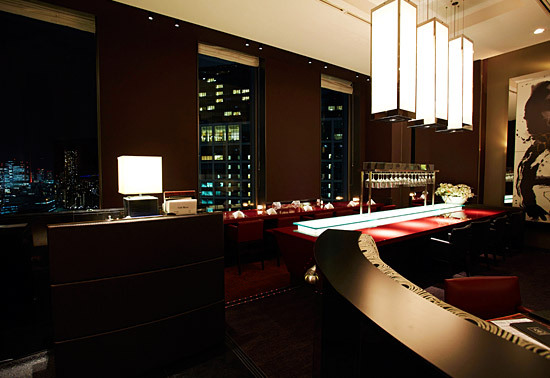 Our reception desk is located on the 24th floor, and restaurants and bar can be found on floors 1st, 24th and 25th. 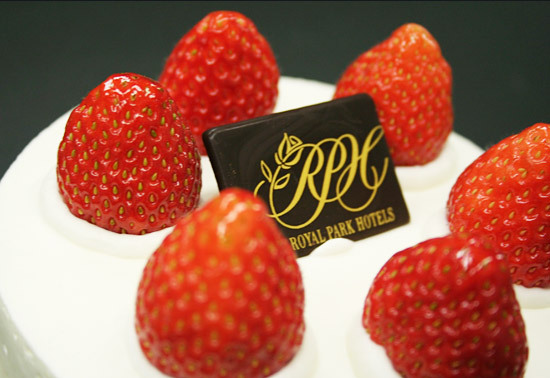 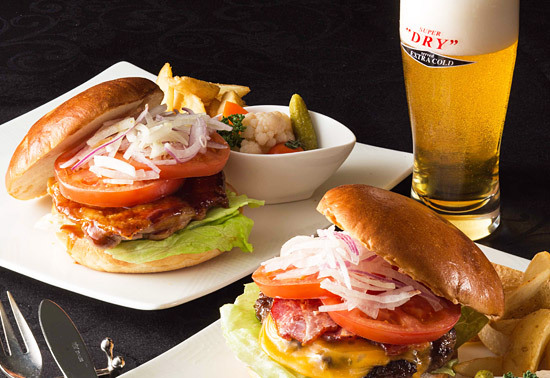 In addition to the hotel itself, The Royal Park Hotel Tokyo Shiodome, offers a wide range of other facilities designed to meet the needs of our guests. 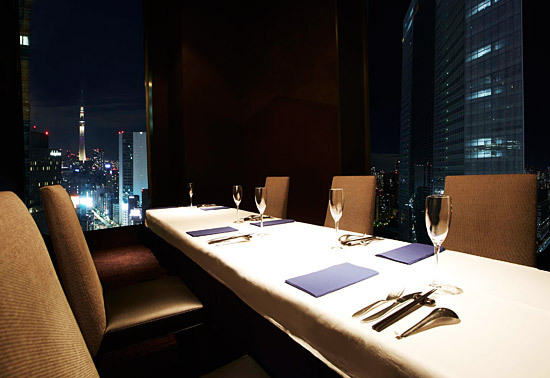 Our specialty restaurants with beautiful view of dazzling skyscraping Tokyo. 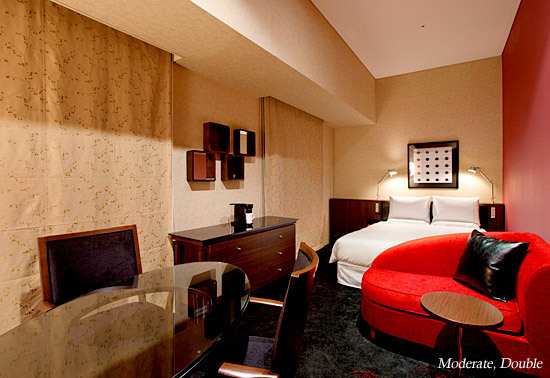 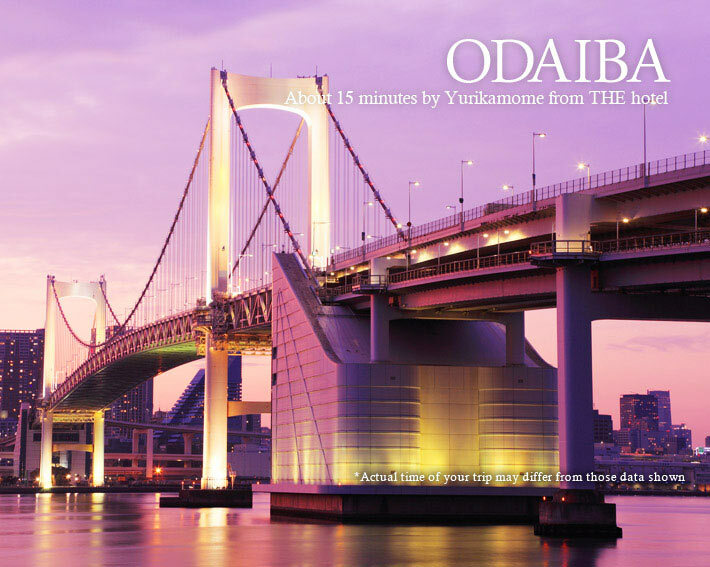 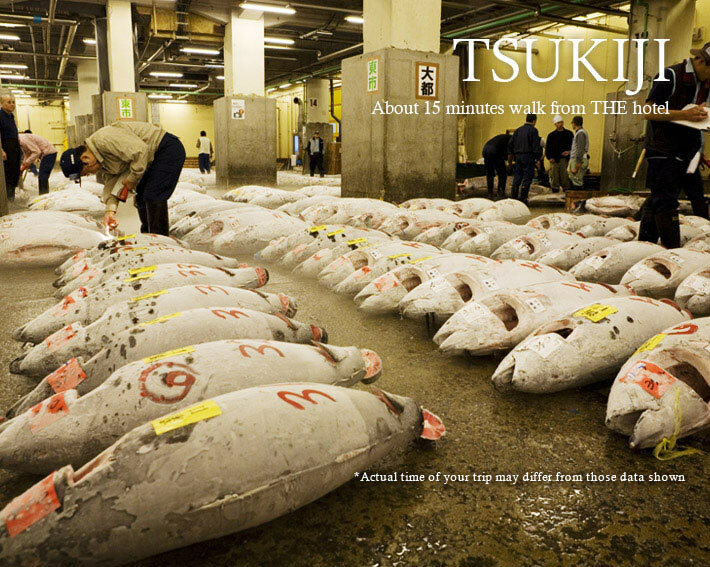 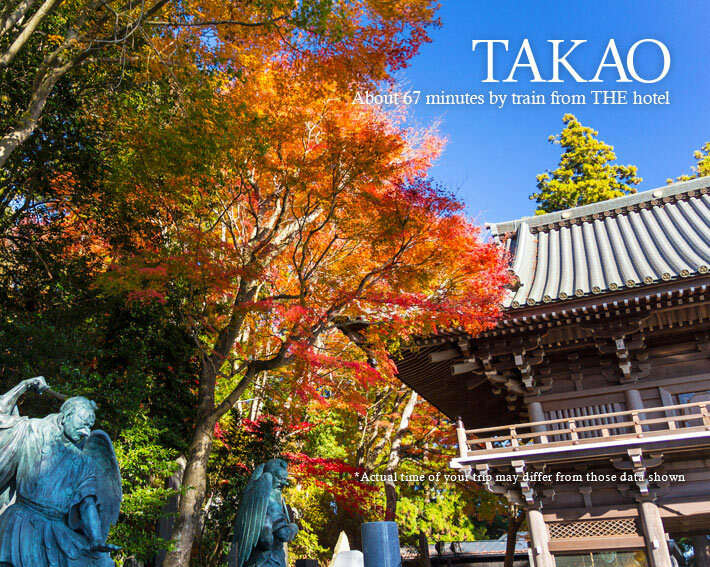 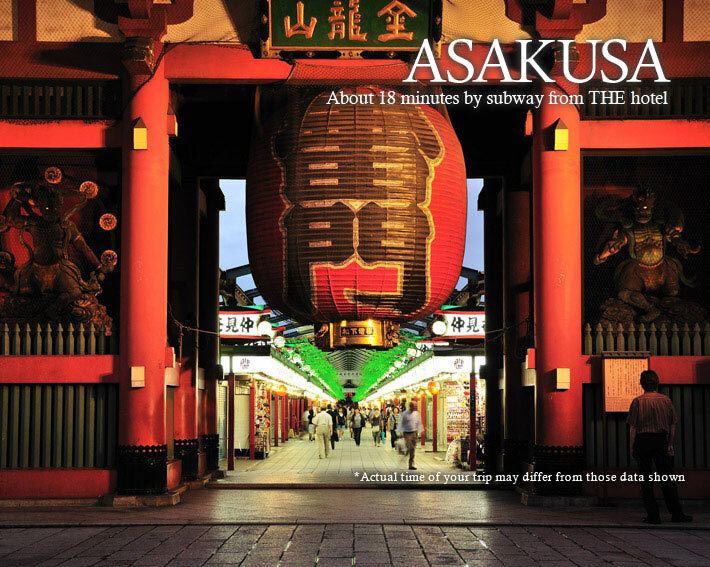 Enjoy our flexible service while staying in Tokyo. 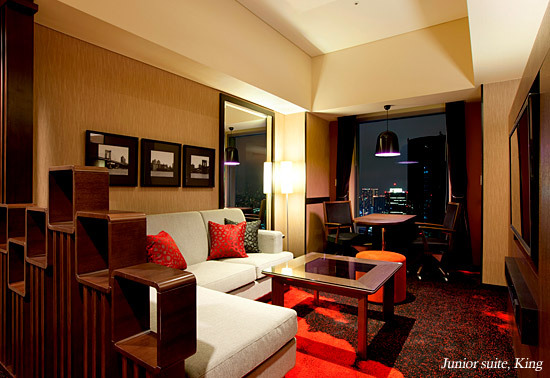 Smoking is only permitted in the smoking space on the 24th, 25th and 26th floors. 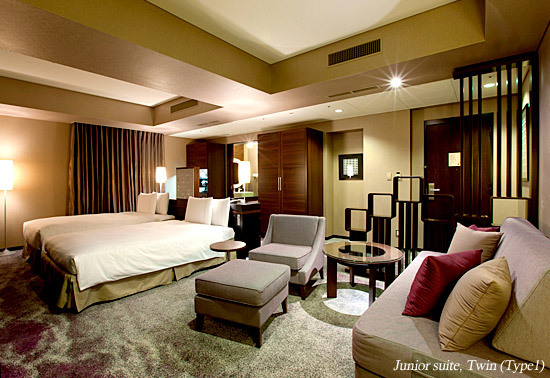 ※A baby bed is no charge. 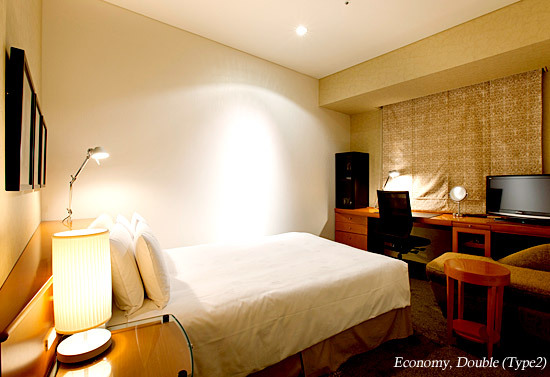 ※In case there are changes to the taxation rules the revised rules will apply. 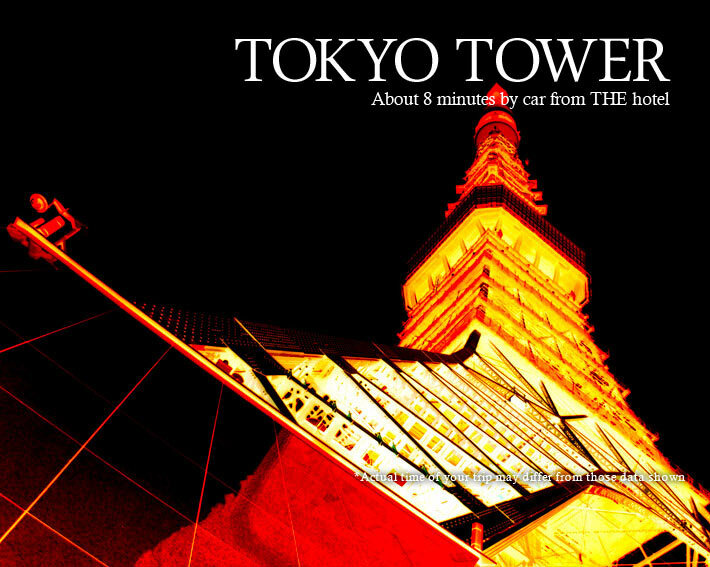 ※The photo is for illustrative purposes only. 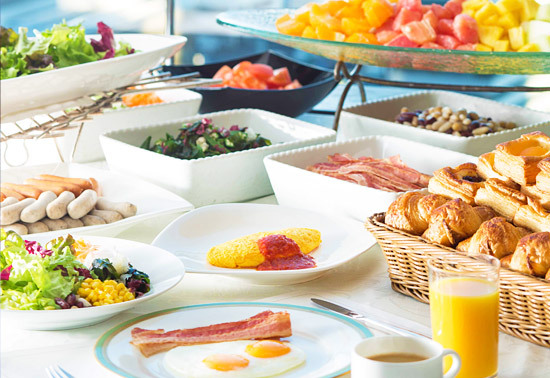 Basic skin care products "Makeup remover, Facial cleanser, Lotion, Milky lotion"
※Items available upon request , please feel free to contact us. 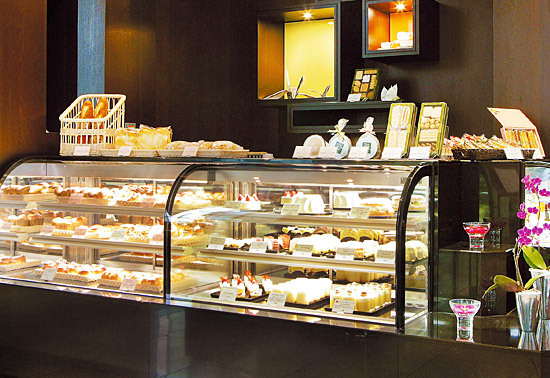 ※ All prices include consumption tax and service charge (10℅). 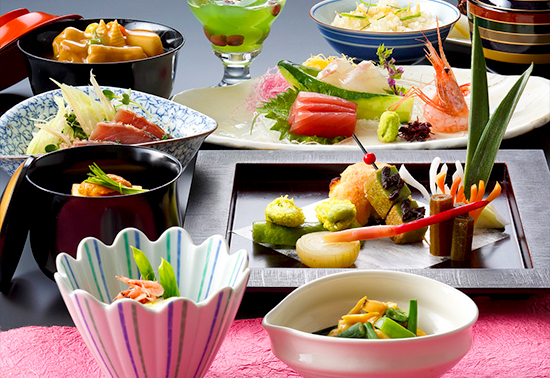 ※ When used by 2 or more people, the amount for each person may be rounded up in relation to the consumption tax. 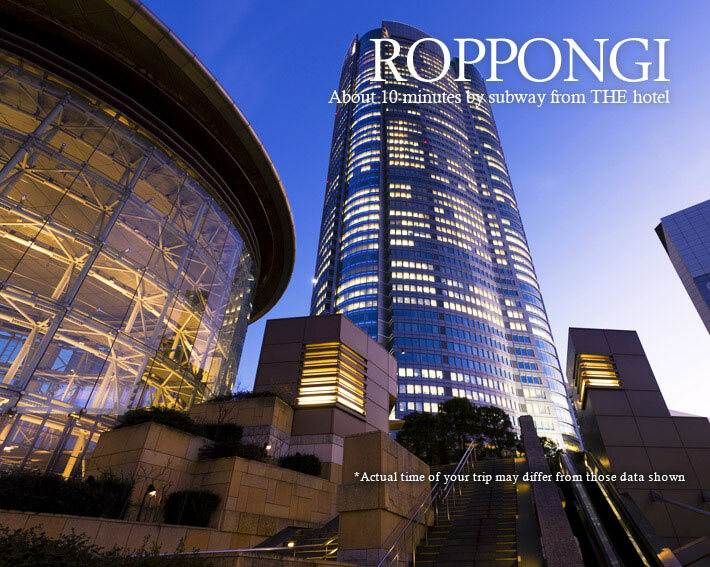 ※ In case there are changes to the taxation rules the revised rules will apply. 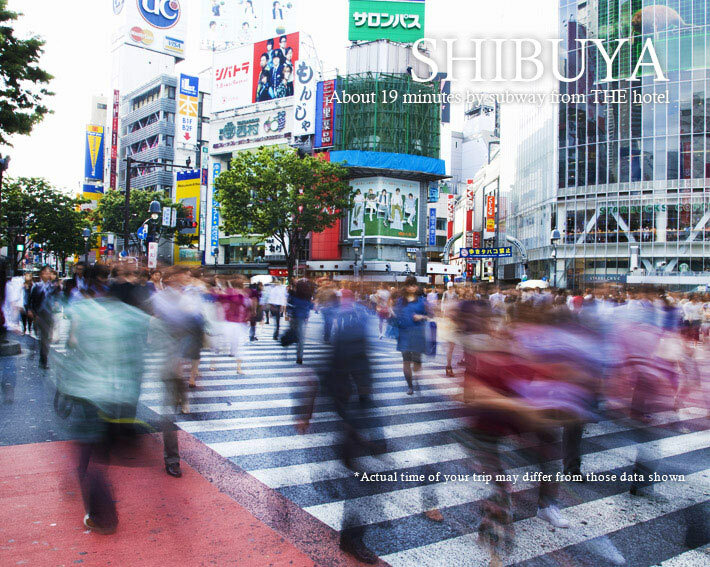 ※ Business hours are subject to change without prior notice. 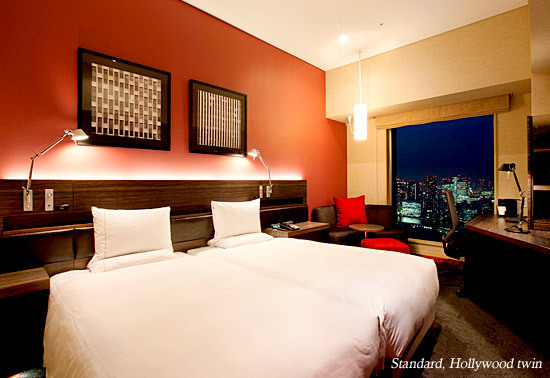 Harmony commands a beautiful view of nearby Hama-Rikyu Gardens and the dazzling, skyscraping Tokyo Tower. 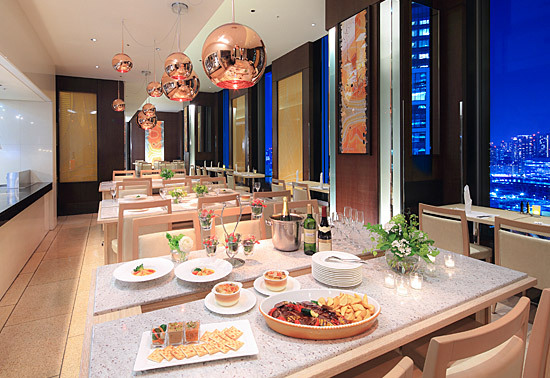 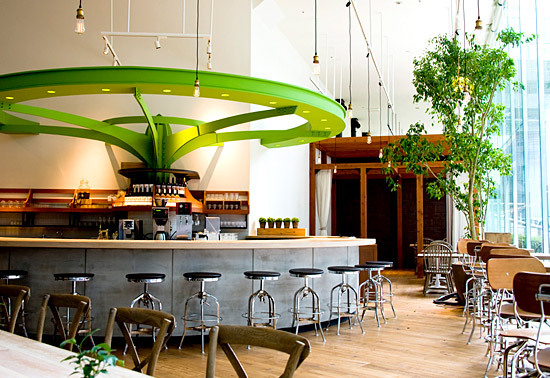 Watch the chefs in action as they create their masterpieces in an Open Kitchen. 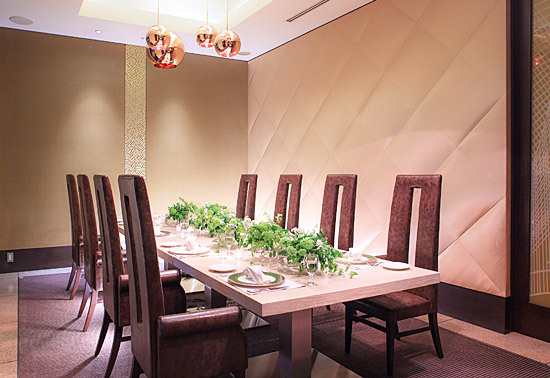 Private dining room is also available for more formal gatherings and business diners. 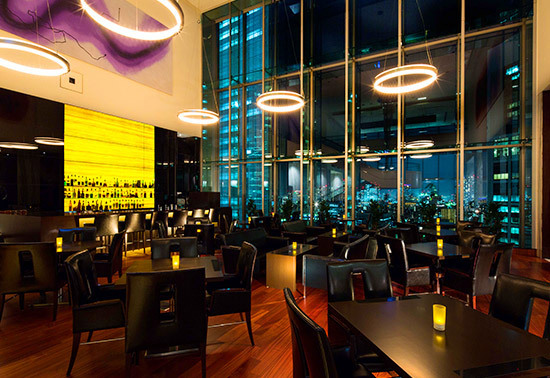 Relax in the elegant environs of THE BAR as you soak in the "New York" like feel of the Tokyo nightscape.THE BAR is a perfect meeting place for business or pleasure. 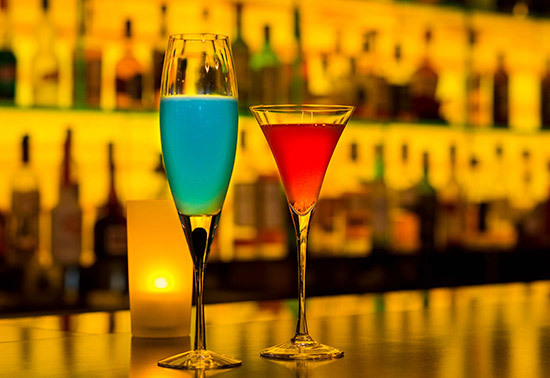 At night, unwind with one of our many cocktails, all carefully prepared by our professional bartending staff. 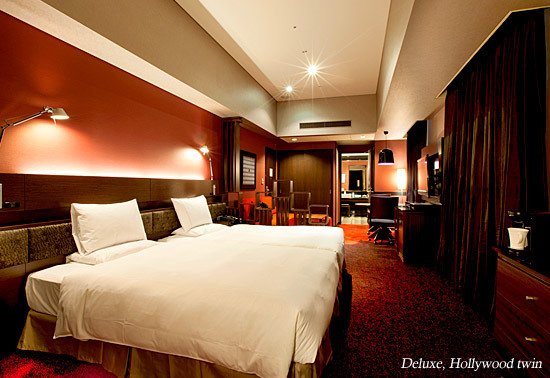 *Please ask our staff for details. 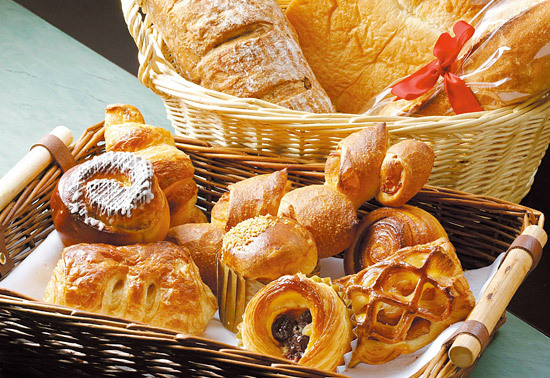 The Pastry Boutique offers a rich selection of pastries, ranging from high-quality cakes elaborately crafted by skillful patissier to Danish pastries, which are just the ticket for breakfast or an afternoon tea Our delectable cookies and gateaux barre make excellent gifts. 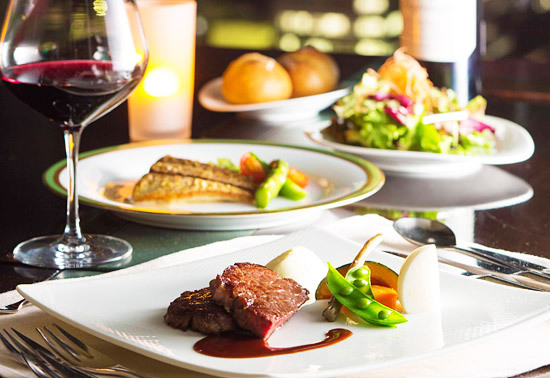 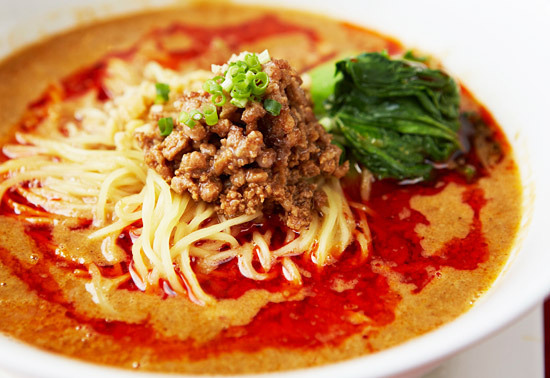 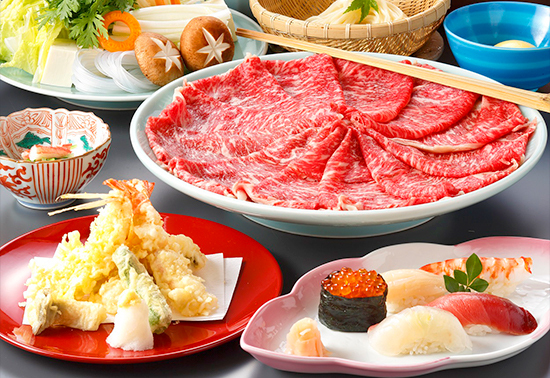 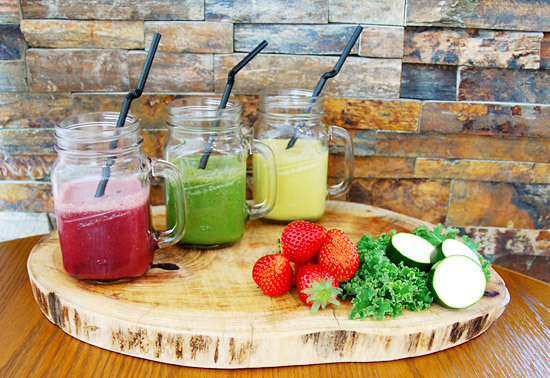 ※ A la carte orders can be placed for both Lunch and Dinner. 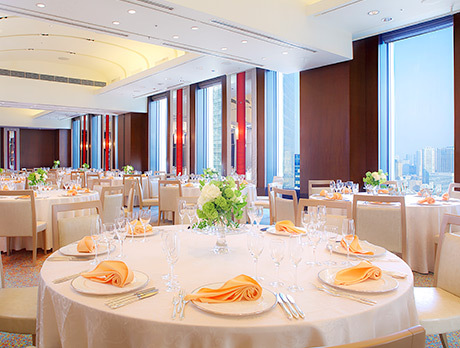 Wine dining offers authentic Hong Kong dim sum and noodle dishes with wines while XVIN made up entirely of private rooms, offers an innovative set course menu for your dining pleasure. 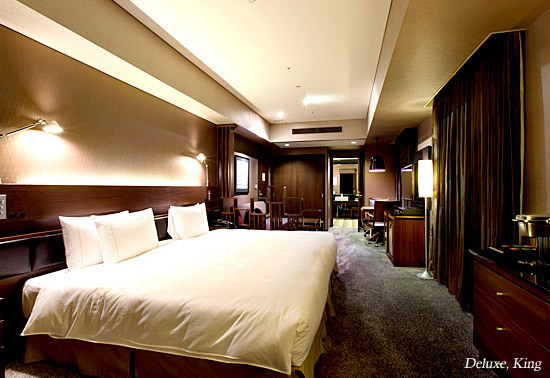 The predecessor of us is a Japanese hot spring inn in Yamanaka Onsen, Kaga which had operated since the Edo period. 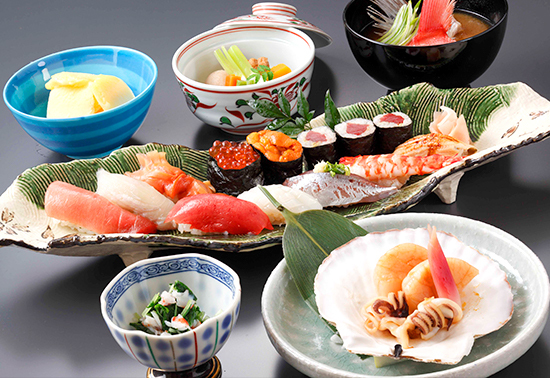 We reopened as a restaurant in 1971, in order to make many people enjoying beautiful and delicious food which is prepared incorporating new senses and to pass the tradition of Kaga cuisine down to them. 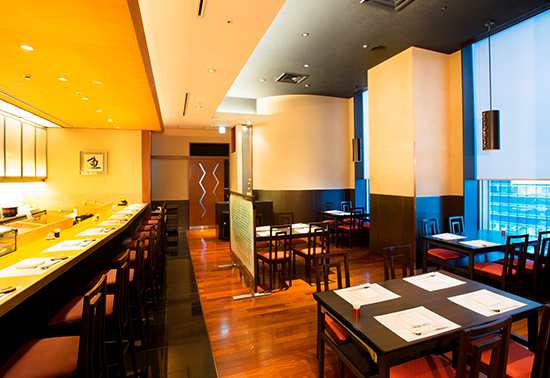 While cherishing the sense of season and fully utilizing the ingredients, we carefully make each dish. 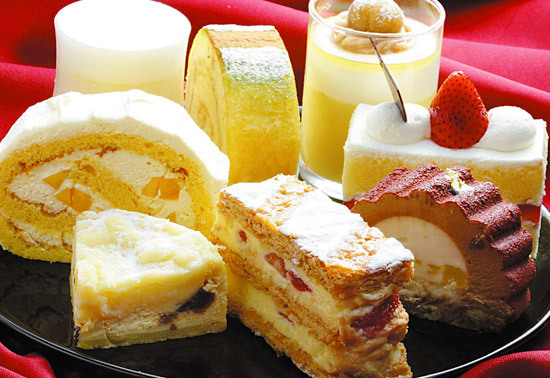 ※ All prices include consumption tax. 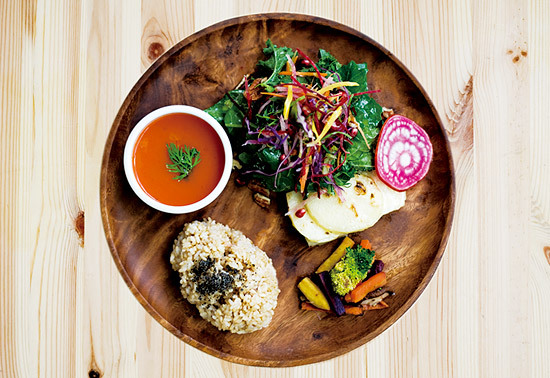 All the menus in CHAYA are prepared with macrobiotic foods, such as organic brown rice, vegetables, beans and seaweeds, without using sugars, dairy products, meats, poultry or chemical seasonings. 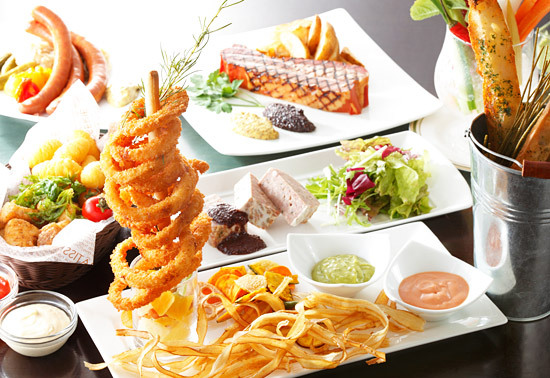 Please enjoy those menus in “one plate” style dishes or as the course menus. 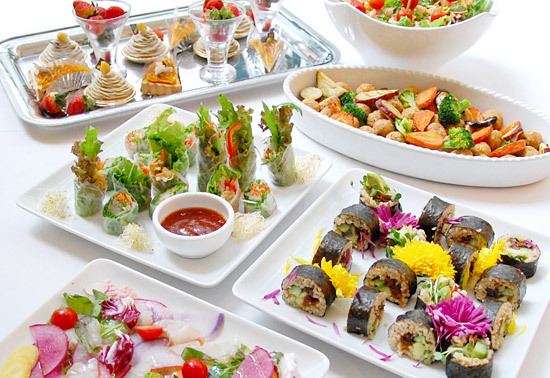 Not only the vegetarians or the vegans, but it’s suitable for the ones with dietary restrictions. 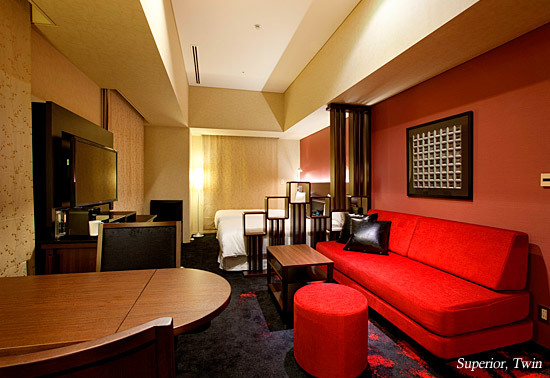 Shiosai can be divided into two sections to accommodate a variety of uses including meetings, training sessions, parties and dinners for overnight group guests. 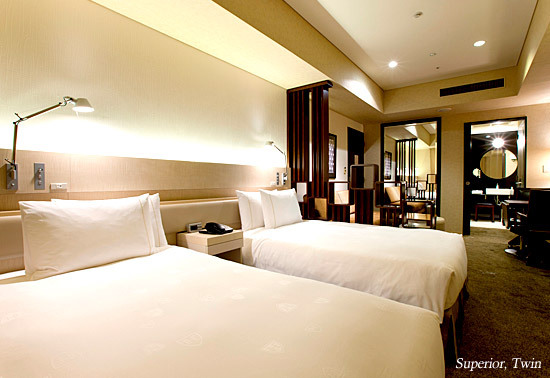 Shiosai is fully equipped with state-of-the-art audio/visual equipment, audio equipment, lighting, automated retractable partitions, high-speed Internet, etc. 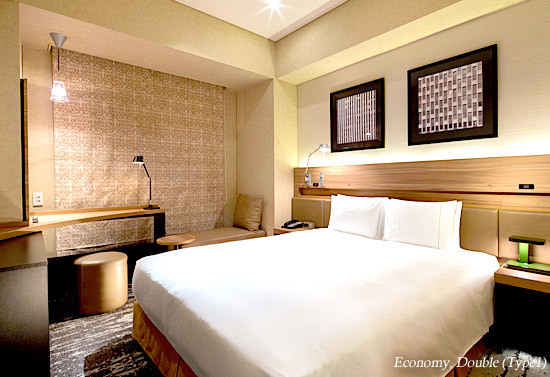 High ceilings and oversized windows create a feeling of spaciousness and afford an excellent view of the beautiful Hama-Rikyu Gardens and surrounding areas. 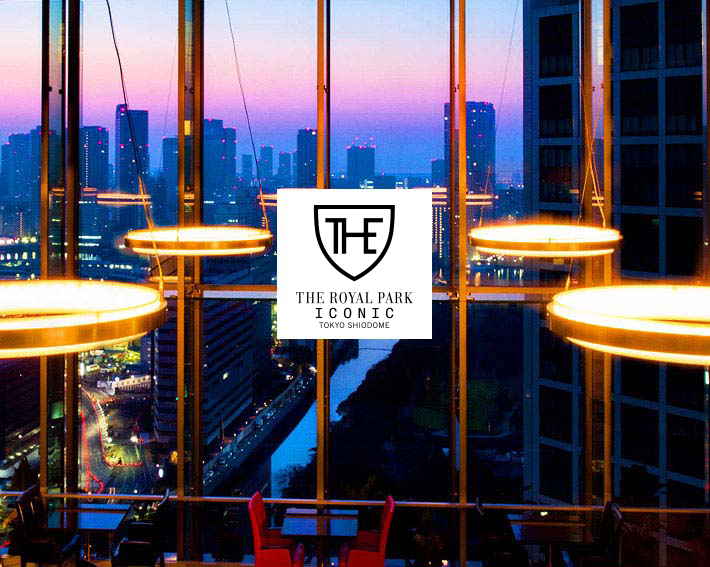 The Royal Park Hotel Tokyo Shiodome, has five meeting rooms that are available around the clock, even for last-minute meetings. 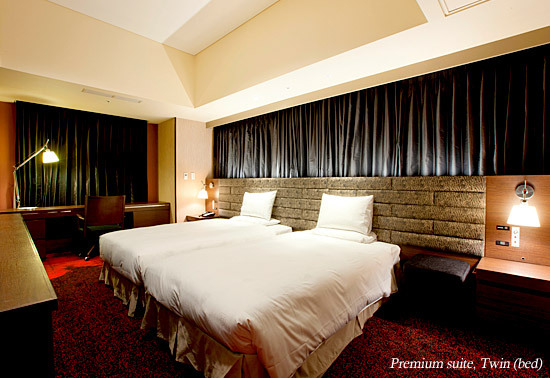 The rooms can accommodate between 4 and 16 persons, and all are equipped with high-speed Internet access. 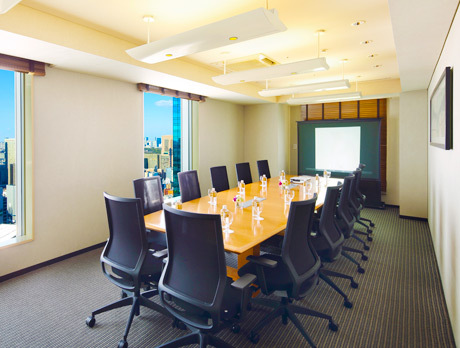 A variety of equipment, including projectors, screens, and whiteboards, is also available upon request to meet the needs of all types of meetings. 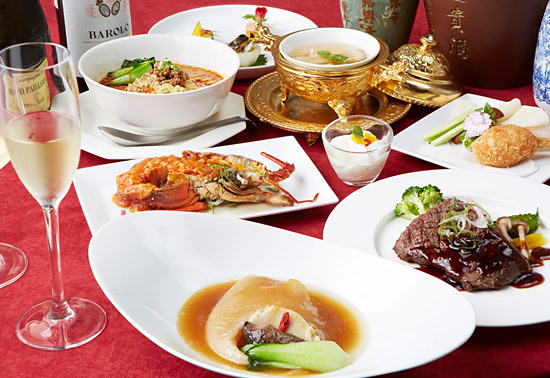 Chinese Cuisine & Fine Wines "XVIN"
Bar & Lounge "THE BAR"
Download the facts about rooms, restaurants, banquets and some kinds of maps.